Commercial Projects and Structural Steel. Westkey is your one stop shop solution when it comes to your residential or commercial buildings and mining camps’ needs, all done the easy and effortless way. 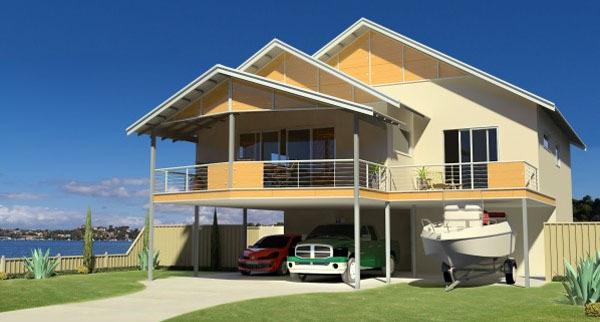 We are one of the last suppliers of our kind in WA and are not builders ourselves. We simply supply you with everything from plans and engineering right down to the kitchen sink. Services include architectural plans, engineering, shop drawings, structural steel, light gauge steel, external and internal kits. Pretty much the full package. Building services like planning and engineering. 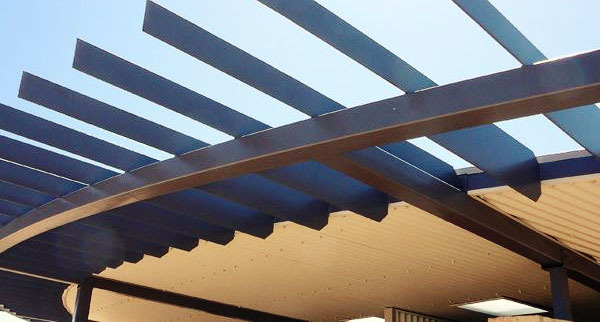 Contact Westkey for your building and structural steel needs today. A real project as example was the new Toyota warehouses that we supplied in Kit Form – we supplied the engineering, steel wall framing, claddings, doors and windows and internal linings. Transportable Houses are quick to manufacture and have home-like features. It is pre-fabricated buildings that consist of multiple sections called modules. The home arrive at the site fully plumbed and wired with complete gourmet kitchens, bathrooms, joinery, light fittings and power points already in place, ready for connection to all services. Designs can be customised to suit your needs. 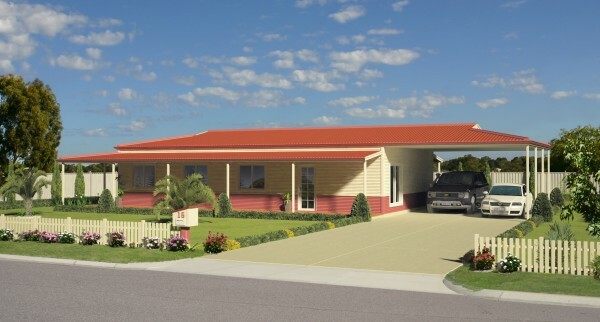 Modular Homes are economical for remote areas or where time is of importance. Contact Westkey for more information about their wide selection of Modular Homes. Kit Homes’ major components like the frame are pre-fabricated in a factory and delivered to the site. All other components are supplied loose and must be installed on site. Westkey Eco Kit Homes use steel frames and are supplied with instructions for you, as the owner builder, or for your builder to assemble. Westkey can create custom Kit Homes with flexible floor plans and quality inclusions. Contact them today.